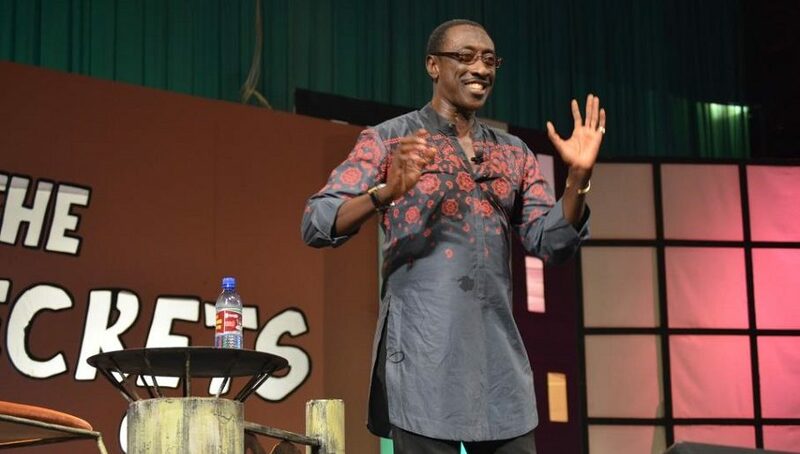 The return of KSM to the stage can easily be described as one of the most anticipated events for this Xmas. 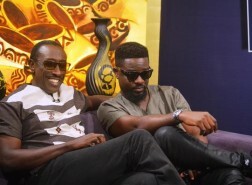 The event will be on the 7th of December at the Ghana National Theater. 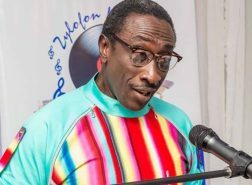 KSM, who turns 62 on The 5th of December, describes the performance as “The greatest DE-STRESSING, prescription that the country needs. Asked what “UNCHAINED” is about, he explained it as “a stream of thought provoking ingredients cooked in a pot of comedy”. 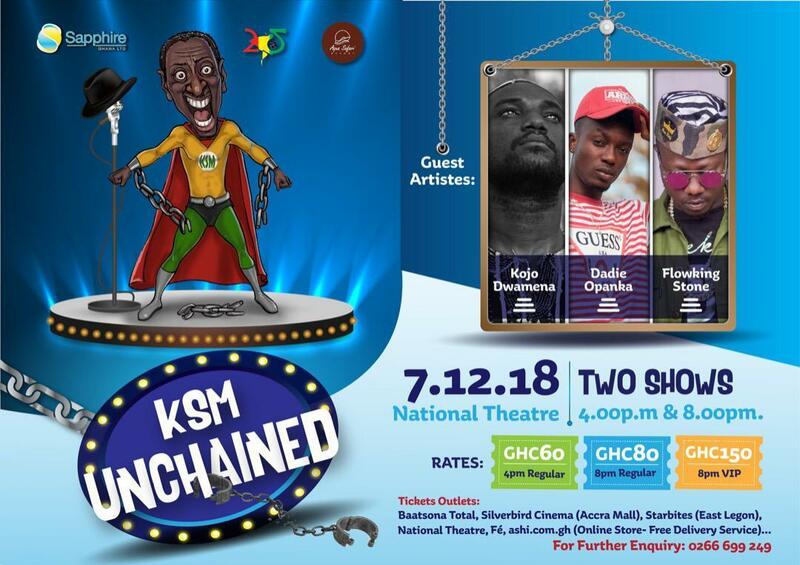 It is very significant that KSM is using this performance to honor EBO WHYTE. He describes Ebo Whyte as the most accomplished and prolific Ghanaian playwright in recent history. “For me, it is an honor, to dedicate this performance to someone I consider a national asset”. KSM’s love for the youth is evident in the two warm up acts before the show. 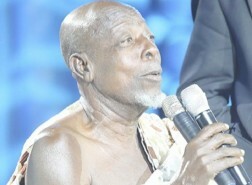 He is featuring Flowkin Stone, Daddy Opanka and Kojo Dwamena as the opening acts. 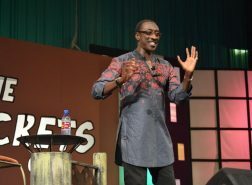 December 7th will go down as the comeback of an entertainment maestro who’s impact on the comedy scene in Ghana is unmatched.